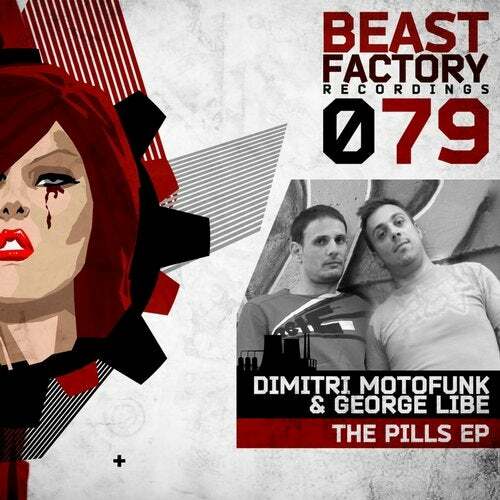 We have greek producers Dimitri Motofunk & George Libe for our 79th release. "The Pills" EP includes 2 outstanding techno tracks. Highly recommended!